We hope we’ll see you at the Conwy BKA AGM and Beekeepers’ Question Time with plenty of questions to ask our keen team. In the Easter school holidays. Stall space available. 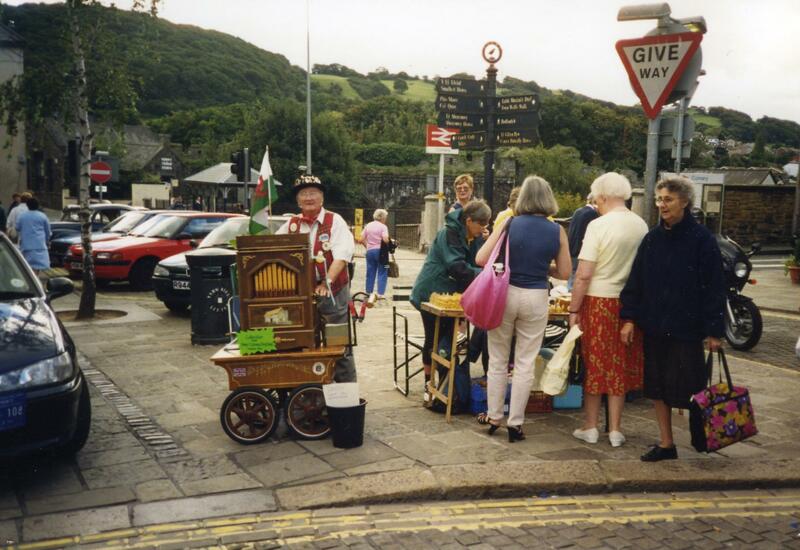 See our Conwy Fairs page. Volunteer instructors are needed at the popular apiary sessions for the public, which restart at Easter. Could you be one? Why not call in the Visitor Centre at Furnace Farm near Tal y Cafn for a chat. Winter opening Wednesday to Sunday, 10am to 4pm. See the Facebook page Bees Wales. The world’s biggest beekeeping event. 12,000 beekeepers expected to attend. Ukraine is the largest honey producer in Europe and 5th in the world. Nine beekeepers per 1000 population. That’s equivalent to 600 beekeepers in Anglesey. Early registration fee approx £165. Click here for info. We’ll soon be back with the bees.